Wallü by VeChain Stats allows you to analyse VeChain wallets and receive and set-up free email notification. All you need to start with Wallü is a connex compatible VeChain wallet. The official mobile wallet will support VeChain apps soon. Wallü is simple. Wallü is free. Have a (financial) overview of your portfolio based on your wallet holdings. Follow graphs, VTHO statistics and more insights of your wallet(s). Not an X-node now? Receive free email alerts for new X-node auction listings under a defined price. Monitor all your managed VeChain wallets in real time without the need to log into them. Set up auto-notifications when you produced a certain amount of VTHO or set up free alerts when any observed wallet falls below a certain token amount or rises above a threshold (VET and VIP180 tokens). Developed many Dapps? Never run out of VTHO! Receive instant email notifications when your VTHO payment account(s) fall below a certain VTHO level. 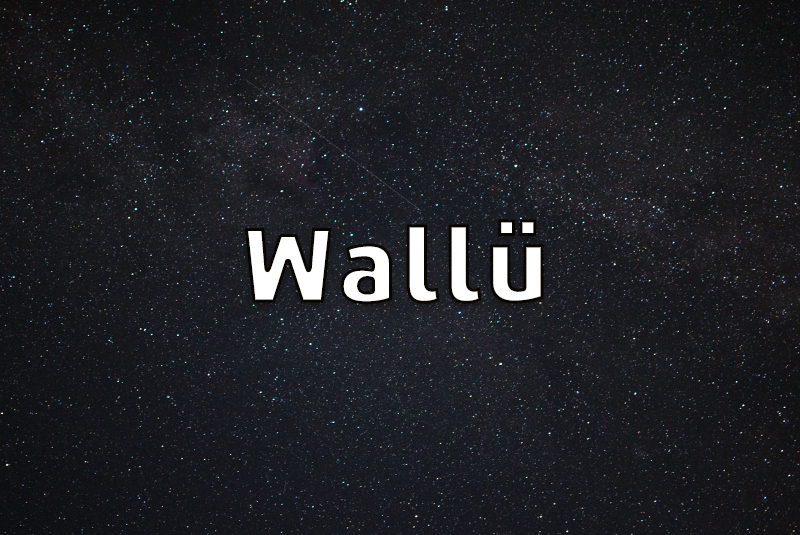 Use Wallü to observe in/out movements from major exchange hot wallets. Gather transaction insights for any wallet you like to follow. Want to get instant email notification on high transfers (VET or any VIP180 tokens)? Wallü got you covered! Wallü is fully free. Wallü will not charge you a penny. Life is complicated. Wallü is simple. © 2019 Wallü by VeChain Stats. All rights reserved.